Springbok internet Radio Live Online. 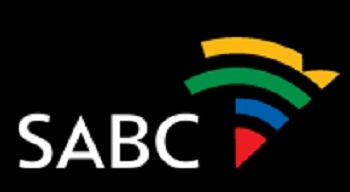 Springbok Radio was the first commercial radio station of the SABC, and existed from 1 May 1950 to 31 December 1985, when it was closed mainly because it was not seen as financially viable any longer due to the arrival of television in 1976 . Springbok Radio programmes were uniquely different and fresh, and became people’s companion over the years. Drama, adventure, comedy, documentaries, variety among many other programme formats, kept the listeners entertained and glued to the Radio.